The world is demanding more and more social responsibility from brands, and that’s a good thing both for conscientious consumers and society at large. 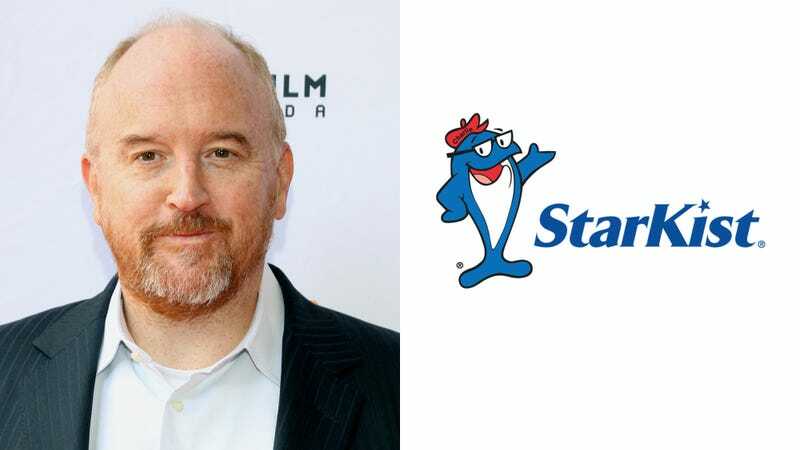 The latest company to try to do the right thing is StarKist Tuna, who just announced in no uncertain terms that they will never work with admitted sexual harasser Louis C.K. on his own line of canned fish. Bravo, StarKist. It’s inspiring to see a company refusing to collaborate with known abusers. What an awesome way for StarKist to stand up for the victims of sexual misconduct! Hopefully, more tuna companies follow this example and refuse to create signature lines of canned fish with any comedian with a history of sexual misconduct. Way to take the high road on this one, StarKist!